In Balossa we aim to reinvent, bring to life and twist a little a basic notion of a piece that has everything – simplicity, comfort, originality, elegance, trend ! 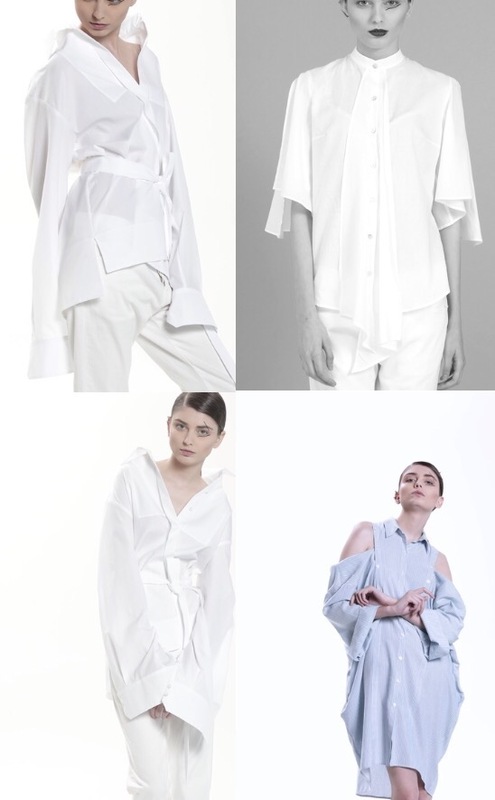 We want to add some details, play a little with forms and volumes, shift ideas into shapes and create the ultimate new cloth – the contemporary white shirt that will fit modern women in a completely new way. Give them new expression and allow them to experiment with the classics. Many great designers have reinvented the white shirt and we are following in our own fashion. Strongly believing that a timeless piece can never be boring. Simply gorgeous in all shapes and forms. © 2017 Balossa White Shirt by Indra Kaffemanaite.